Hey, everyone! 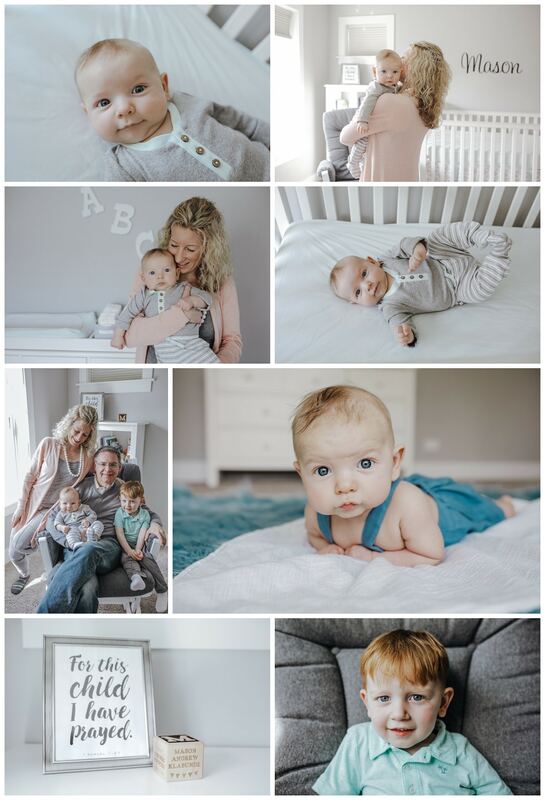 Thanks for stopping by my blog today to check out baby Mason’s 4 month milestone session – I’m glad to have you here! Remember baby Mason? He is growing so quickly, I can’t believe my eyes. From the smiles to pushing up from his tummy, he is becoming such a handsome little boy! 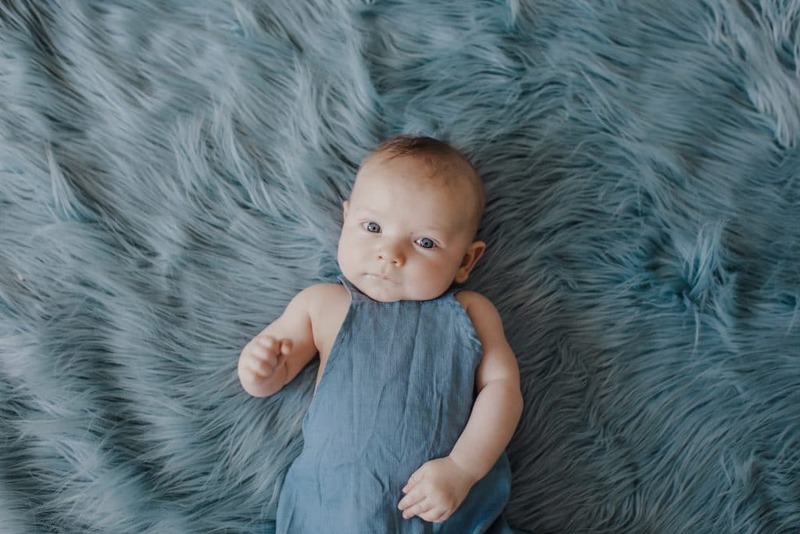 It feels like just yesterday I was crouched in front of adorable Mason snapping pictures like a maniac at his newborn session. I was really looking forward to seeing him again to see how he has changed over the past few months months. And my, how he‘s grown! He is already almost rolling over on his own! What a cutie patootie! As you can see from the pictures below, Mason has a standout personality. He clearly knows how to work the camera, like his big brother! Do we have a future model on our hands? Luckily for me, I get to photograph Mason again in 4 months months. I’m dying to see how much more he has changed between now and then!